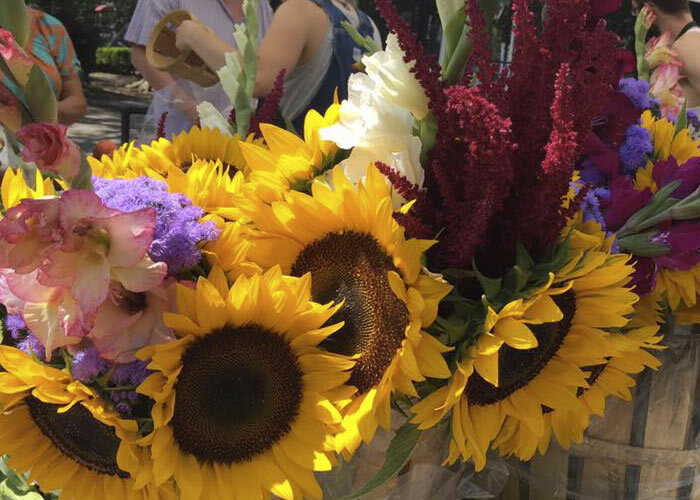 The 2018 kickoff of the Hoboken Farmers’ Market was a great success! Our vendors brought their freshest fruits & vegetables, flowers, plants, baked goods, and epicurean delights, and lots of people came by to say hello. We hope you’ll join us each week as we feature different vendors in our spotlight profiles. See you at the Market!